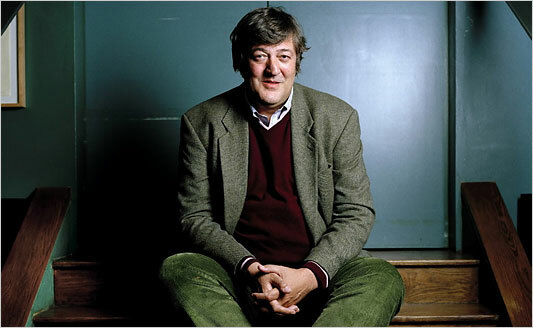 Here is the doco we watched today on bipolar/manic depression with Stephen Fry. Moral of Amy Winehouse’s Fight With Manic Depression & Addiction – VOL. 111, June 28, 2011 » Dawning Visions Hypnosis, Inc.